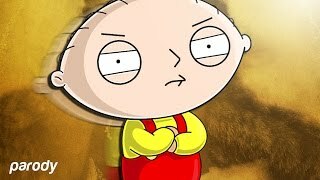 Discover Azerrz's Youtube and Instagram stats, most viewed videos and tag analysis. 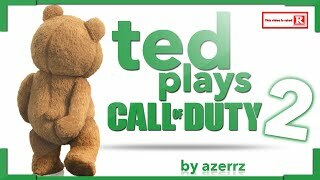 Get inspired by discovering the TOP 100 Youtube videos of Azerrz. 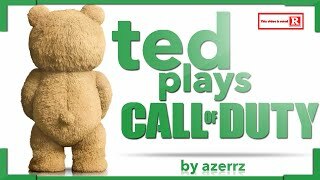 Ted Plays Call of Duty! 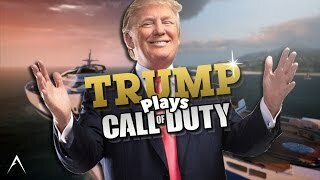 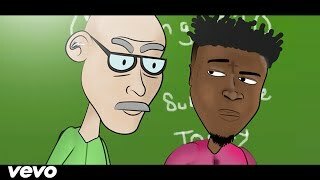 Ted Plays Call of Duty #2! 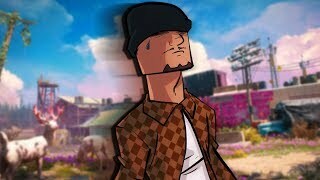 A Cholo Plays: Far Cry New Dawn! 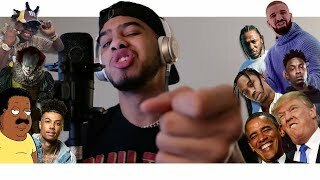 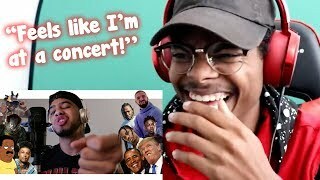 People REACT to Hit Rap Songs in Voice Impressions! 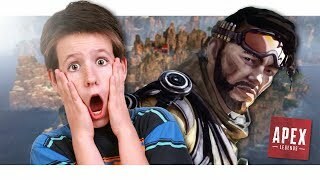 APEX LEGENDS | FUNNY & INTENSE MOMENTS + EPIC KILLS! 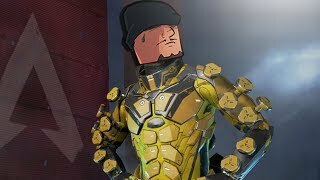 Discover which video tags are used by Azerrz for the most videos.